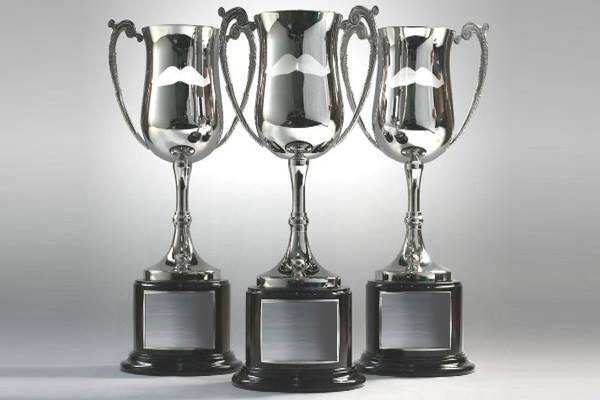 For the cost of $40, the presentation night will consist of a 3 course sit down meal, the prestigious awards being handed out and some of Ian McRae’s play lists being played over the mega booms…. We will be presenting our plan for the 2019/2020 season which we will then vote on by the members to commence implementing. Drinks will be at Bar Prices !! Bookings must be completed through the following link with final numbers required by the 27th of March. Come along and celebrate the final social event of the season.